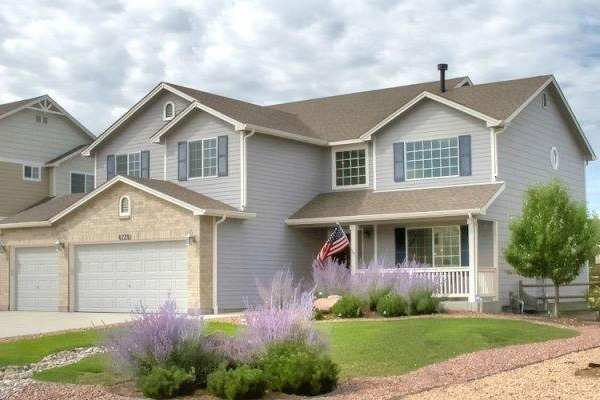 Scottish Home Improvements is an experienced home contractor for Lafayette and all of Colorado. Choosing the right contractor can be the difference between and terrible experience or a great one and our team works hard to ensure that each client we serve is completely satisfied with the work we complete. A company like ours with an A+ BBB rating is one you know you can trust with a big home improvement investment like siding or window replacement. When you work with Scottish Home Improvements to replace your siding, you will get a dedicated project manager to help you with any issues that may arise and to keep you informed of your homes progress on a daily basis. During the siding selection process we are able to generate a custom rendering of your home with various color and siding styles so you can make a decision based on what your home with actually look like. These two elements are unique to Scottish and equal satisfaction with the process and for years to come. 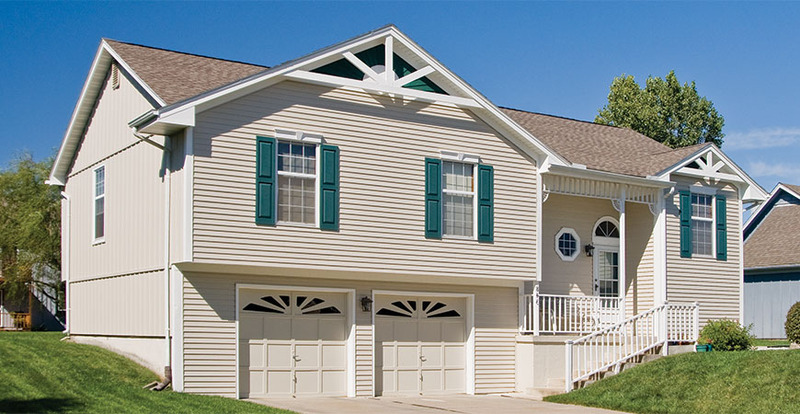 We primarily work with vinyl and fiber cement siding. Vinyl is a good budget option for homes under 250k. 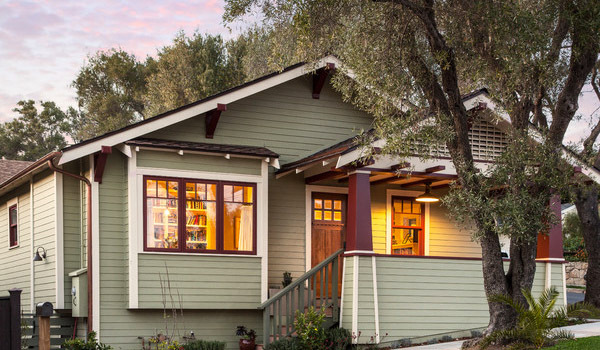 James Hardie® Fiber Cement Siding is our most popular siding and runs in the mid-priced range. It requires virtually no maintenance and won’t be damaged by extreme heat, cold, or hail. Scottish Home Improvements is the highest volume Elite Preferred James Hardie® fiber cement siding installer in Colorado and we have the manpower to get your job done correctly and on time, which is rare in the siding business. Replacing your home’s outdated windows saves you hundreds in energy costs and gives your home a completely different and exciting look. Outdated windows often have frames that are no longer solid and untreated glass that lets hot or cold air through. This inefficiency means higher utility bills. New windows offer an impeccably sealed frame and Low-E glass that will keep your home insulated. You will also be able to choose from a wide selection of styles and colors to match your home inside and out and give your home that custom look. We work with only the best brands of windows to ensure that your purchase not only looks incredible but functions well for a long time to come. To learn more about your options for residing your home or adding new windows contact us today. We will set an appointment for one of our experts to come give you an in-home estimate so you can get started on creating your dream home!